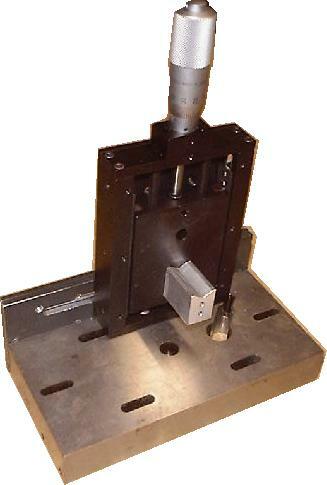 Sliding Fixtures to help with your measurement needs. 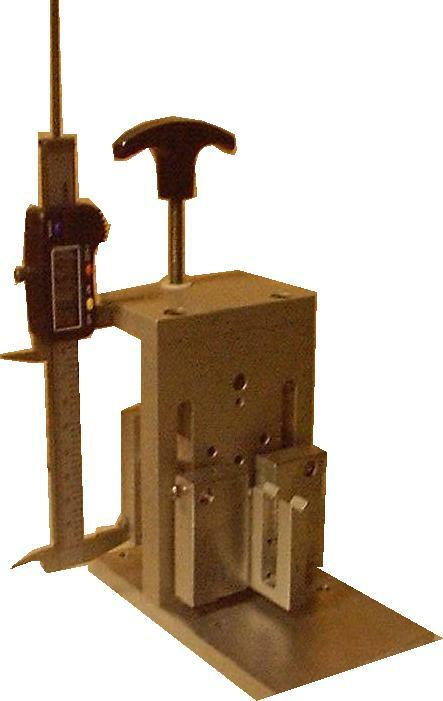 a sample of your product, we'll design a fixture to fit it. 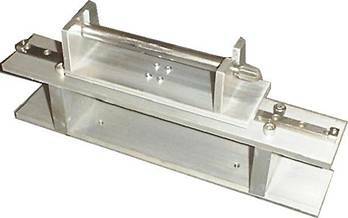 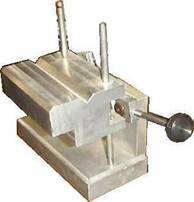 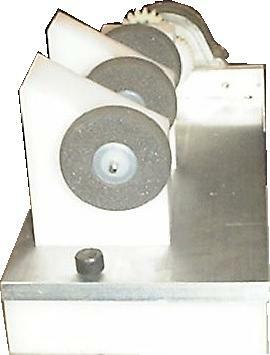 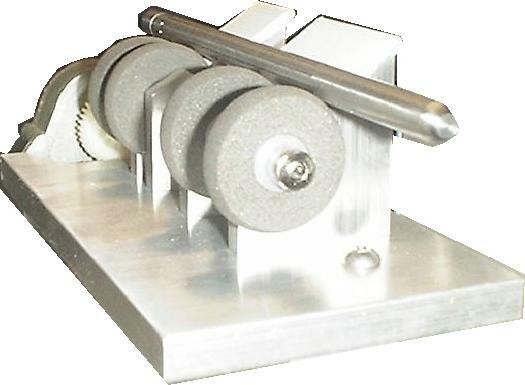 Larger slide for printer rollers or any cylinder, tube etc. 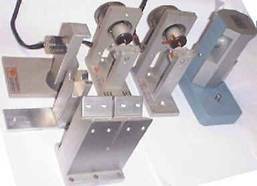 Various fixed and adjustable "V" blocks, zero chucks and calibration stands.